Terrani has been with Wake Forest Pediatric Associates since 2017. 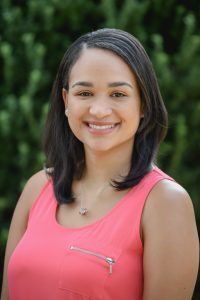 She graduated from Gardner-Webb University with a Bachelor of Science in Nursing and has always had a passion for pediatrics. She is excited to be working as an asthma educator in the Knightdale office, helping meet the needs of the patients and their families. She lives in Wendell, NC with her husband and son. In her spare time she enjoys cooking and spending quality time with her family.